There isn’t just one option for window replacement stores in Riverside, CA. Consumers have all the options they could ever dream of having and then some. If you need groceries, you first have to think about what store you want to visit. And then, if you need a particular item, you have to choose a brand and the choices go on. When you buy window replacements, you want the best. This is a big purchase and investment and it will impact your home in a big way for a lot of years. 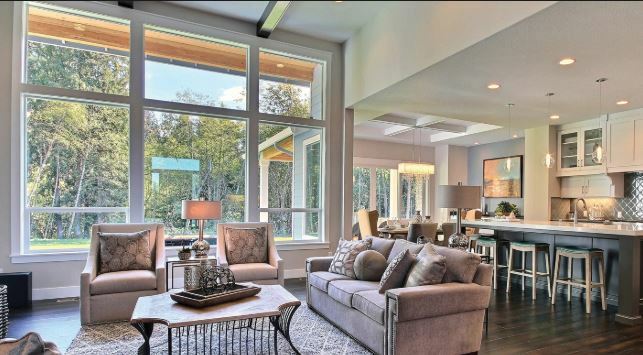 If you’ve never bought windows before (and most homeowners haven’t) there’s a lot to learn. You don’t even know where to start so take this advice to heart—start with the experts at Andy’s Glass & Window Company. 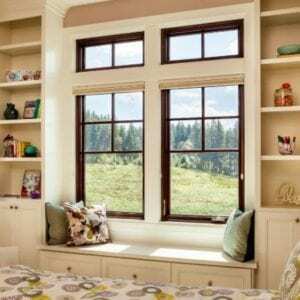 There are a variety of places you can buy windows today, but when you talk with experts at real window stores, you know you are getting people who can help you with any detail and any issue that comes up along the way. You get expertise, professional advice, and all of the information you need to make the informed decisions for your home. Sure, there are limitless options on the internet, but ordering windows sight unseen from some dealer you don’t know is very risky. With a real window store, you can get the options you need without any hassles. You have people on hand to answer your questions and you can even see a lot of the details and options in person. 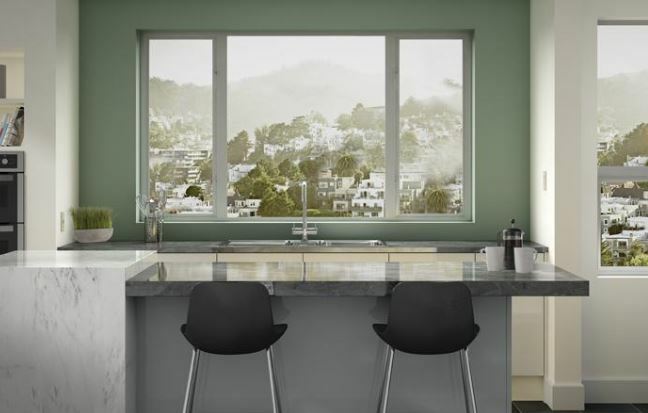 It can really make a difference to see the windows in front of you, so you can play with the locks, move the windows up and down, and figure out just what you need for your home. 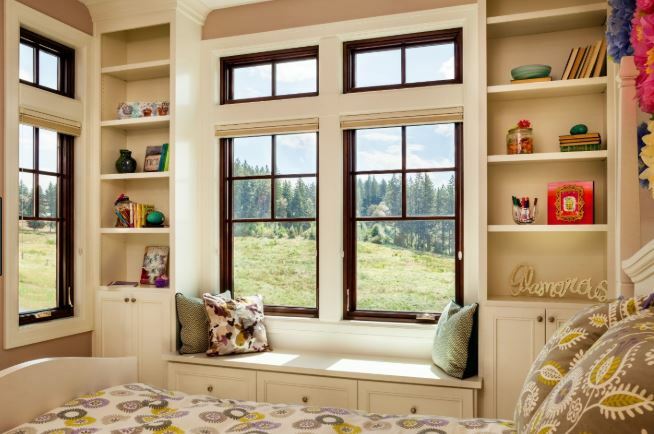 Once you find the perfect windows, you will then have to have them installed. That’s an extra effort when you are working with some stores, but a proper window store will include installation with the purchase, so you don’t have to worry about a thing. The installation is quality-driven since window stores know what they’re doing and train installers with every manufacturer they carry. Installation is just as important as the windows themselves and without a good job there, the window quality won’t perform as promised. Are you ready to start shopping for window replacement options in Riverside, CA? 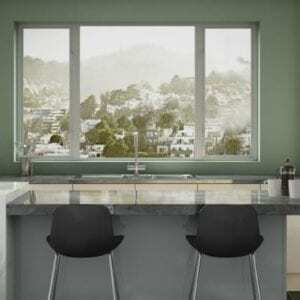 Go to the most knowledgeable window experts around at Andy’s Glass & Window Company. Start the process off on the right foot by calling us at (951) 677-7421. We’d love to give you a free, in-home consultation so we can look over the windows you have now and give you advice as to what might work best to meet your goals. You can also stop by and see us in person anytime at our showroom, located at 25751 Jefferson Ave Murrieta, CA 92562. We can show you around and point out differences in windows or let you browse on your own.